Day 14 - Back home. Thanks Iran! Friday the 5th was set as our day of departure. 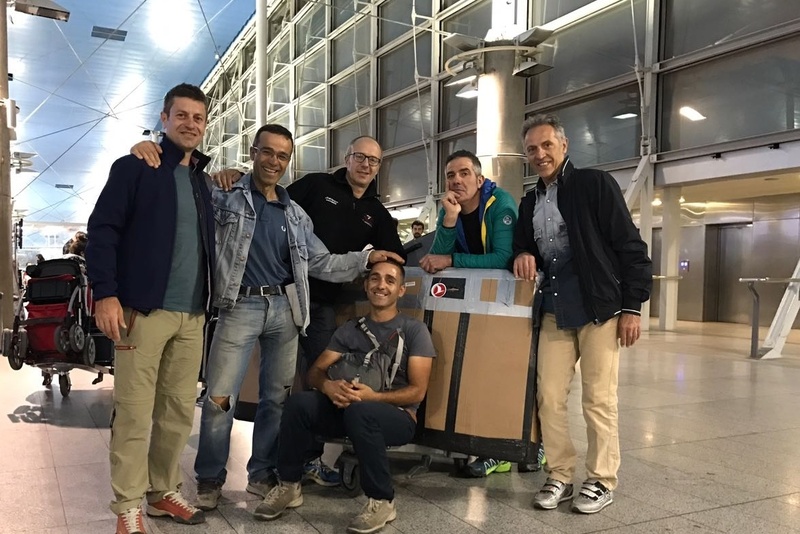 In the morning, we put our luggage in order and arranged everything we had to arrange for our return to Italy. Even with all we had to do to prepare for the trip back, we still left plenty of time to make one last bike ride. 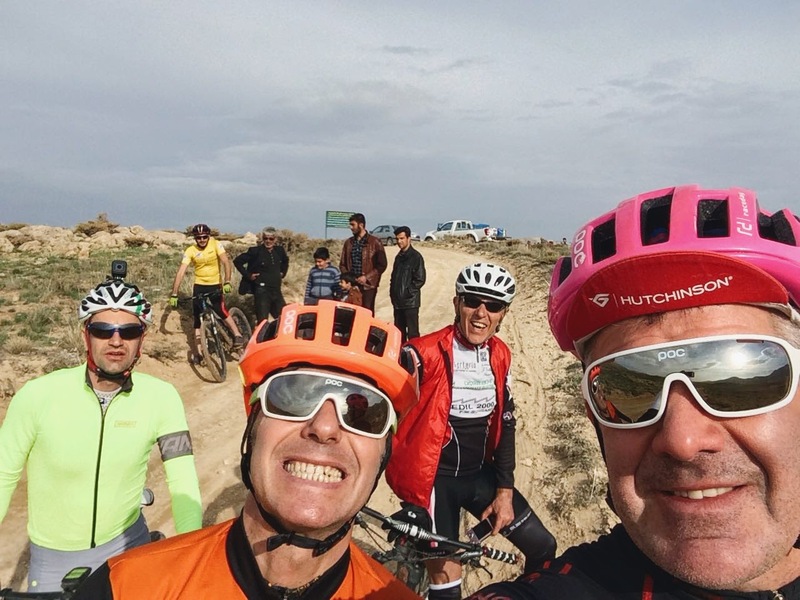 We went through a path through the Shiraz suburbs where it was possible to have some fun while riding our mountain bikes. 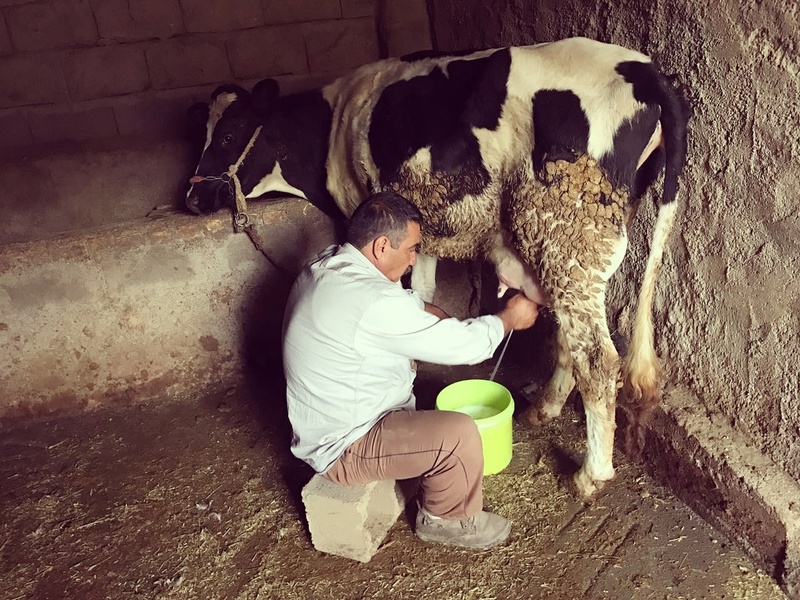 On Wednesday morning, May 3, we spent about two hours in the car to reach Shiraz, where we stayed for two nights at Amin's home. 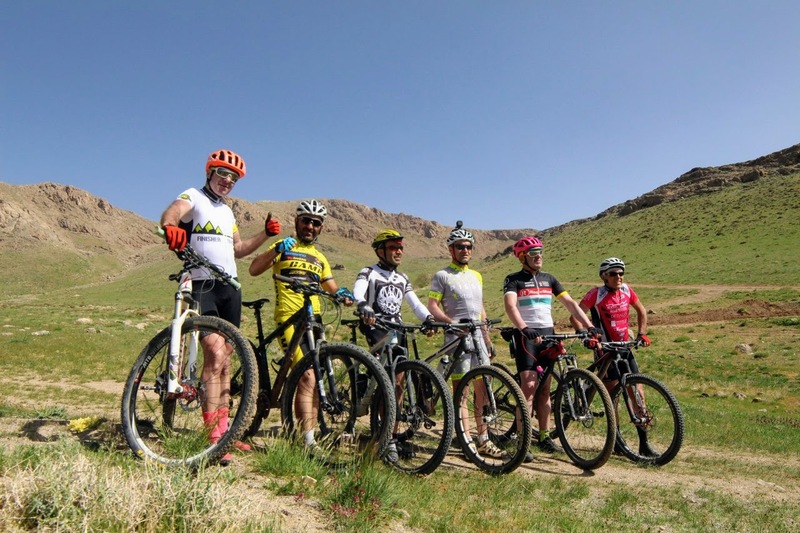 On the morning of May 2nd, we ascended by bike from Sisakht and climbed up to Mount Dina, which reaches about 5000 meters above sea level and is the highest among the Zagros Mountains (average height is around 3500 mt), up to a pass that separates that region with Isfahan. In the afternoon, we decided to relax upon reaching the Margoon Falls. We still stuck to our program ... even if it was unexpected! We left in the morning at 10am we left on our mountain bikes and climbed along an asphalt road. It was a sunny day, which made it all easier. Last Saturday, we originally planned a day of rest. In fact, we decided we shouldn't ride our bikes at all. But, over the course of the day, the plan changed. Finally, after a few days without internet, I've finally been able to post my update. 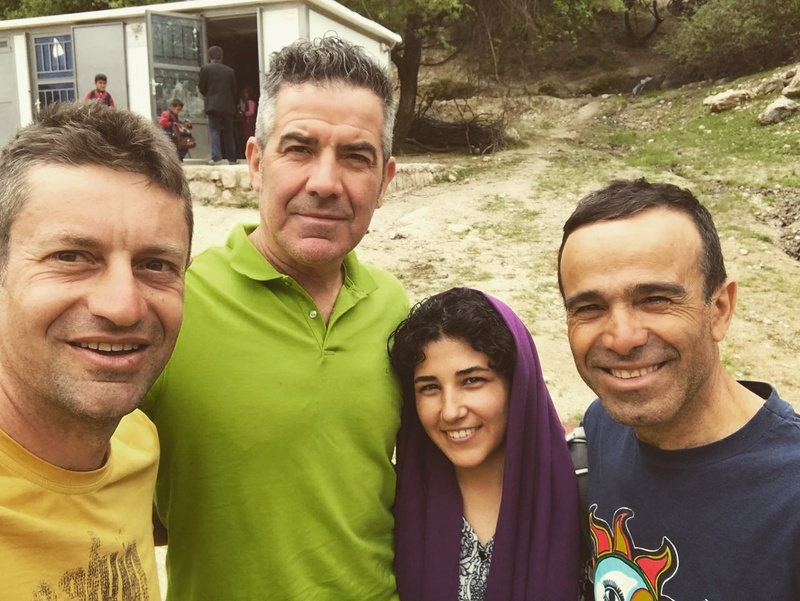 Last Friday, April 28, we left Ghale Ghadam from the local cottage we were staying over from Thursday night. We walked about 5km uphill and then another 10kms downhill before reaching the village through a beautiful trail that afforded us some highland views. We enjoyed our stop yesterday. After leaving Semiram and biking uphill, we arrived on a great and naturally-splendid plateau. Here, the Qashqai nomads, a group of Turkish speaking people in Iran, will be moving there for two weeks during the summer. Day 6 - 82 km Through Mt. 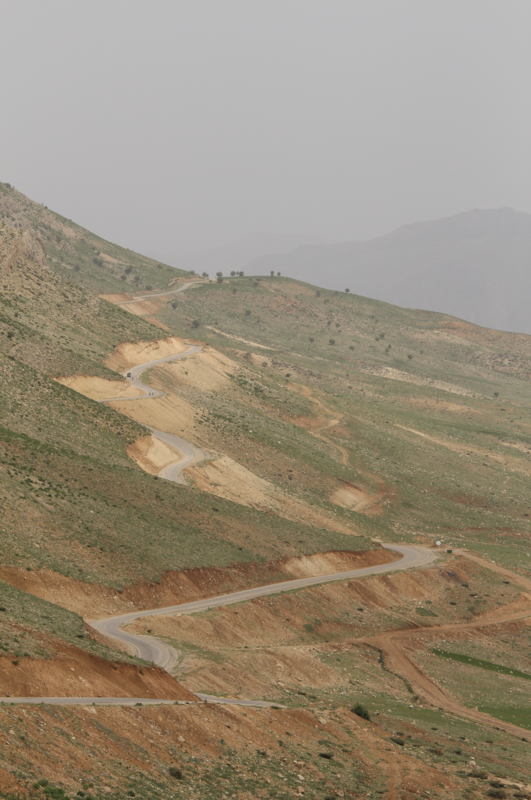 Zagros. Tiring But Worth It! Wednesday was quite challenging. The route was quite long and it was uphill. 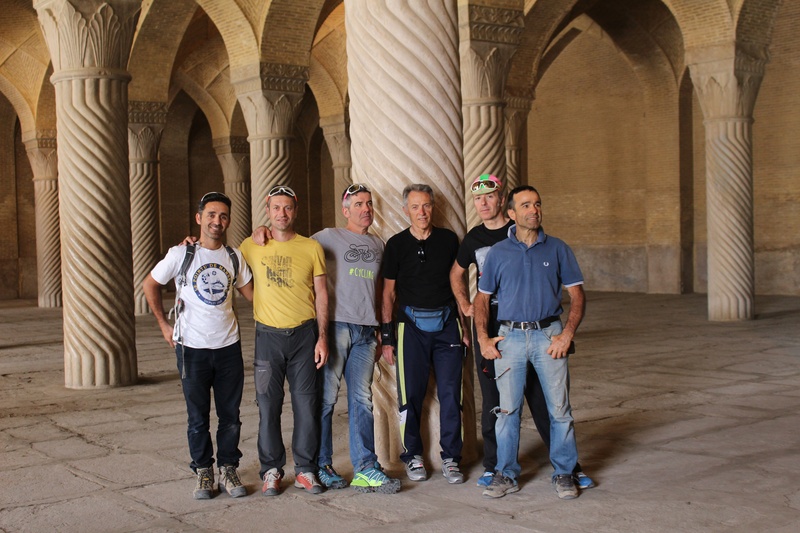 We pedaled for 82kms through the Zagros mountain range towards Semirom.